It all started with a long-distance friendship and a birthday present. Rashika Jain (co-founder, Weblistr) was living in Kolkata after having completed her MBA at Great Lakes, Chennai. 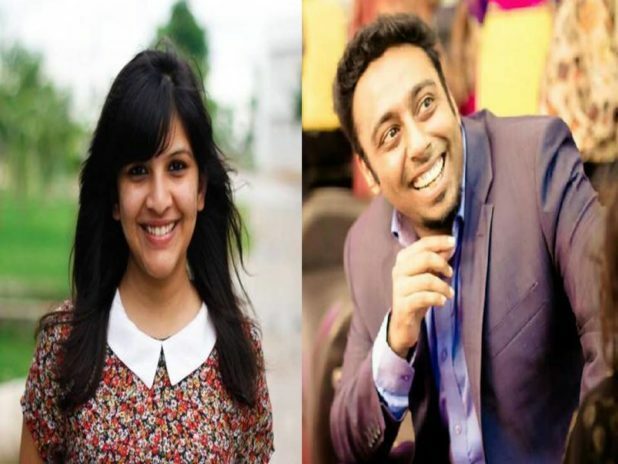 Her good friend, Karthik Bhandary (co-founder, Weblistr), was living in Kuwait. While trying to find the right birthday present for him, Rashika discovered that it was extremely difficult to track down a trustworthy website that would deliver to Kuwait. From this experience, two issues of interest emerged. Issue #1: not enough visibility. Rashika and Karthik both realised that something was missing; there was a gap in the market. There was lack of awareness. Startups were springing up every day. Many of them were trying to tackle specific areas of interest, but people had little way of knowing about them. Rashika and Karthik put their heads together to solve this problem, and Weblistr was the result. Weblistr is a directory of ecommerce websites which deals in products and services of various kinds. It has listed ecommerce business from over 20+ categories ranging from electronics, food, jobs, travel, and more. And what about the second issue? Issue #2: no user feedback. With an overwhelming number of websites crowding each category. How would users know which one to pick? Rashika and Karthik had a solution to this too: reviews and ratings. Nowadays people read reviews before eating out at a restaurant or before going to see a film, but no platform allows users to review ecommerce sites. So, Weblistr did. Today, Weblistr cumulates information from 600 sites and has 4000+ reviews. Around 20,000 people visit the platform every month and it actively interacts with its 22k fans on Facebook and its 1.2k Twitter followers. How does it help other online businesses? Weblistr not only aims to assist web-shoppers, but also helps ecommerce websites. Startups have a platform where they can gain visibility. Online businesses can therefore reach a larger audience by listing themselves in the relevant category on Weblistr, and they can also engage with their customers through interaction with reviewers. They would get a centralised platform to get feedback for their businesses from their customers. 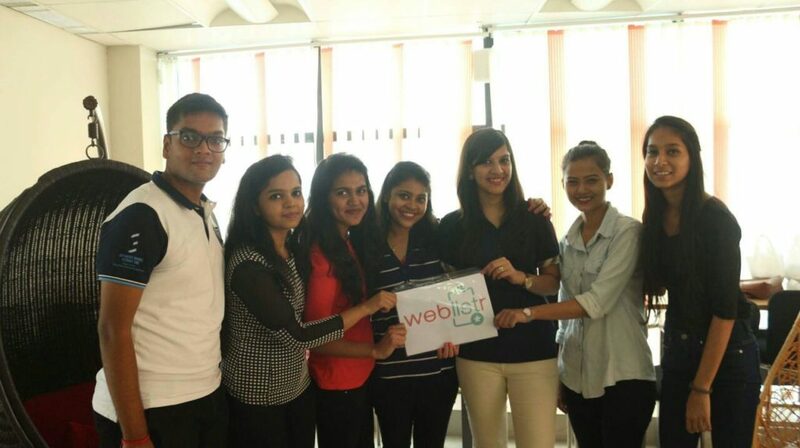 Weblistr was launched on 9th July, 2016. It has already featured 60+ startup stories on their blog and helped them gain traction. If you are a stratup with a crazy idea, Weblistr will help you connect to your audience. Weblistr is gaining popularity and growing as a platform with each passing day.